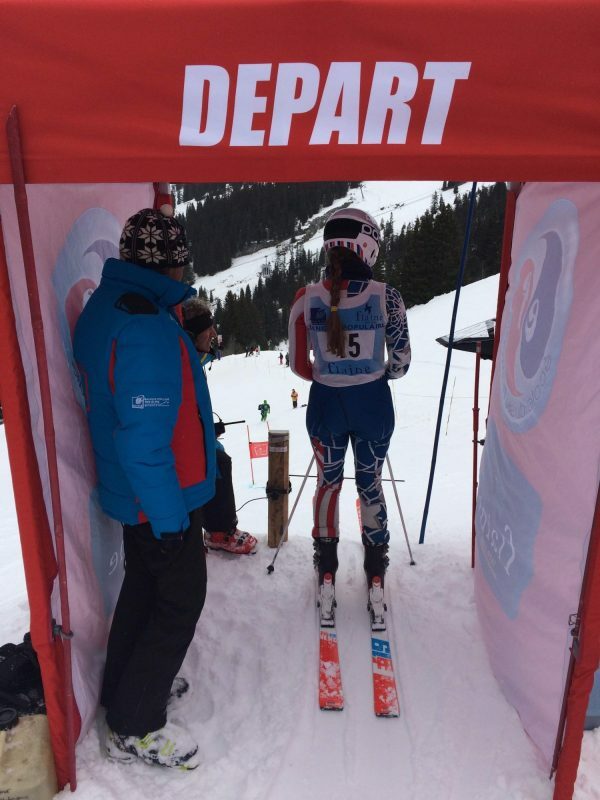 2019 is a special year for the British Schoolgirls Races as they celebrate their 60th anniversary, with the event returning to the French Alps on 28th & 29th January 2019. The resort of Flaine, who are celebrating 50 years in operation, will play host to 156 skiers from 36 schools as they tackle two days of racing – including a GS, Slalom and Parallel Team Slalom. The British Schoolgirl Races, which are organised by the Ladies Ski Club, first took place on the slopes of Gstaad in 1959, moving to Villars in 1976. Sixty years on, the event retains the same friendly and inclusive spirit, welcoming girls of all levels, and this year welcoming four new teams. The two-day event is open to skiers who are new to racing, as well as those who are already racing competitively. Historically the British Schoolgirls’ Races has proved to be a breeding ground for young British talent, with Olympian Chemmy Alcott and Paralympic sight guide Charlotte Evans being previous competitors. 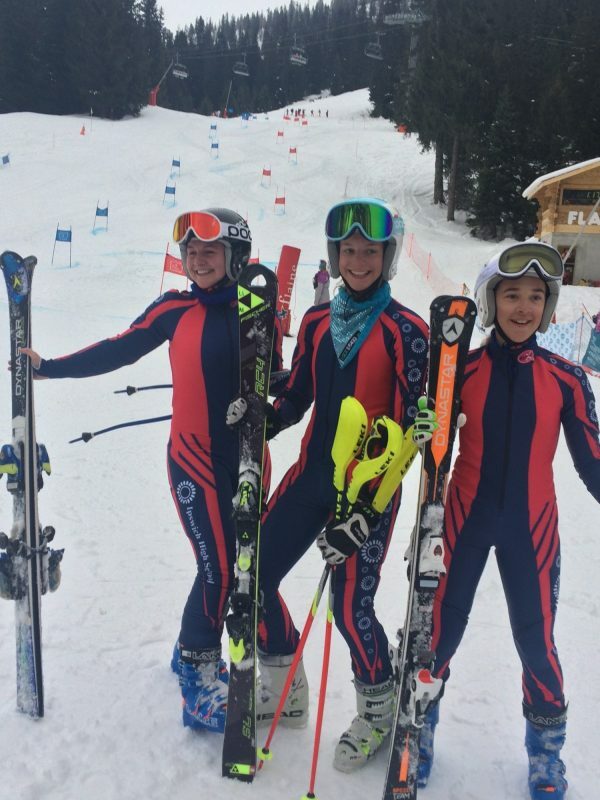 The event also plays a vital role in giving aspiring female racers the chance to be part of well-organised on-snow races, which is important for growing confidence and giving the young racers valuable competitive experience. The event is open to all UK schools and includes a range of age groups, including under 14s, under 16s and under 18s. For this year, new sponsor Vision in Education join long term sponsors Chelski, JDX, MPI Brokers, Ski Club of Great Britain and Uvex in supporting the event and ensuring it remains a firm fixture of young people’s ski racing calendar. With most athletes arriving in time for the training days and opening evening on Sunday, Monday and Tuesday are full days of racing, with the final day culminating in the prize giving.